Read for My School is a national reading challenge that sets to boost book culture in schools. 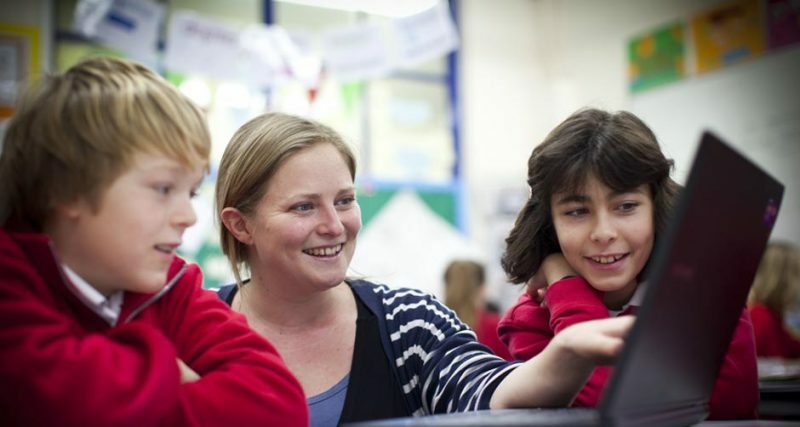 It is run by The Pearson Foundation and Booktrust, with support from the Department for Education and gives schools and pupils the chance to win 100,000 books. 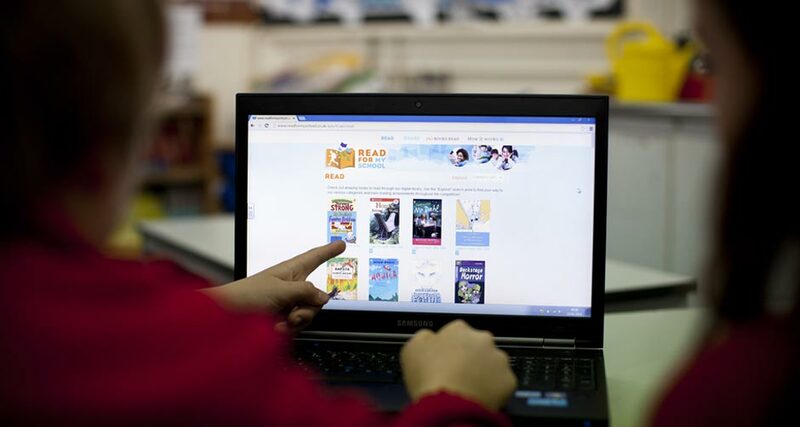 The annual competition challenges pupils to read as many books as they can in two months – either online from a free digital library, or offline. 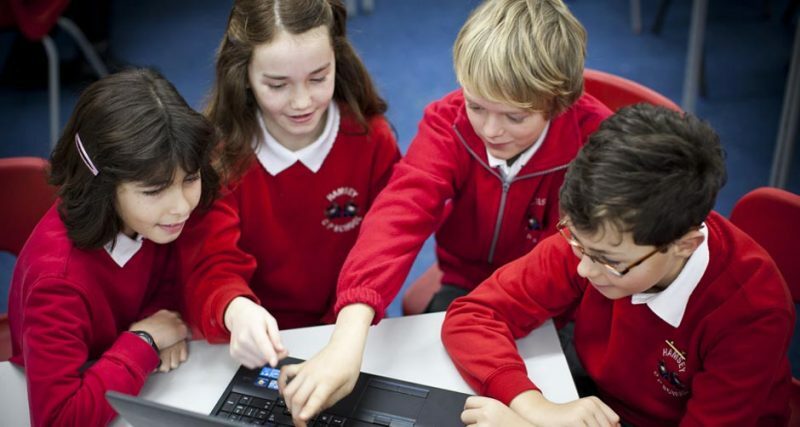 MB Communications was briefed by Pearson, the world’s leading learning company, to formulate a hard-working PR strategy to raise awareness of the Read for My School competition to schools, teachers, parents and pupils. As part of the agreed activity, the team swung into action, creating a Read for My School report, which highlighted consumer research that showed that children would rather read books that make them laugh than stories featuring TV characters. This was rolled out to the target media ahead of the official launch of the competition. 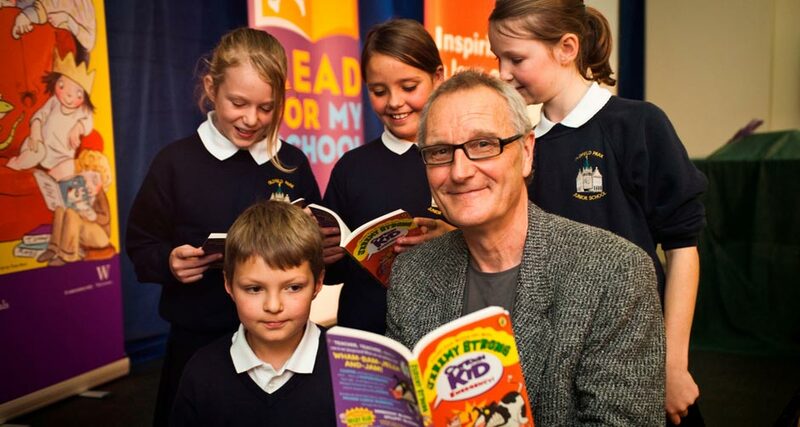 To further encourage the target audiences to take part in the competition MB Comms also identified two key influential independent spokesperson to partner with for the PR campaign: the bestselling children’s author Jeremy Strong and Educating Yorkshire’s assistant head teacher Mr Burton, from the BAFTA award-winning TV documentary. Activity included a front-loaded media relations campaign to encourage schools to sign up to the competition. Coverage included prime time spots on ITV Daybreak, full page in First News, the children’s newspaper, and widespread national print and online coverage. By the end of the first week of the competition, over 5,000 schools had signed up to the competition and 100,000 pupils had read 120,000 books.